We made big changes. Huge. No artificial preservatives, no added nitrates or nitrites*, and no by-products in any of our hot dogs. And now, our Hotdoggers travel across the country in our 27-foot long hot dogs on wheels, sharing our mission to get those better dogs in every hand. You won’t be able to miss this 27-foot-long hot dog on wheels. In fact, there are six traveling across the U.S right now! 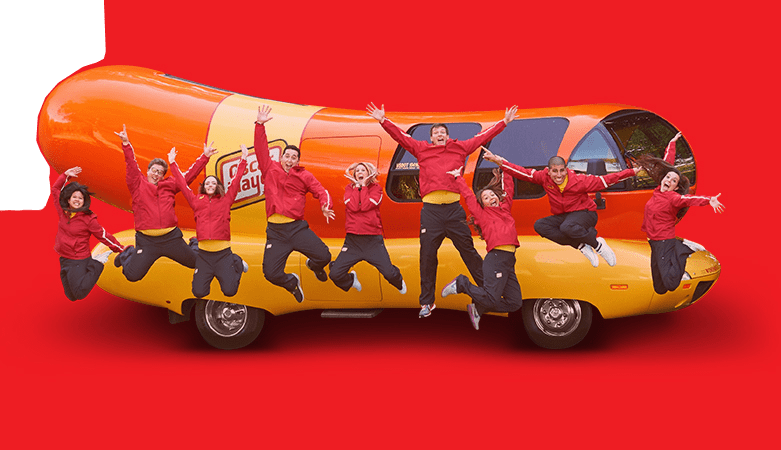 Follow us on Instagram, so you can keep up with Wienermobile whereabouts. The first WIENERMOBILE was created in 1936 by Carl Mayer. The 1952 WIENERMOBILE has been living for years in the Henry Ford Museum in Dearborn, Michigan (and in our hearts forever, obviously). The 1969 WIENERMOBILE model featured Ford Thunderbird taillights, a Chevy motor home frame and averaged 187 smiles per gallon. 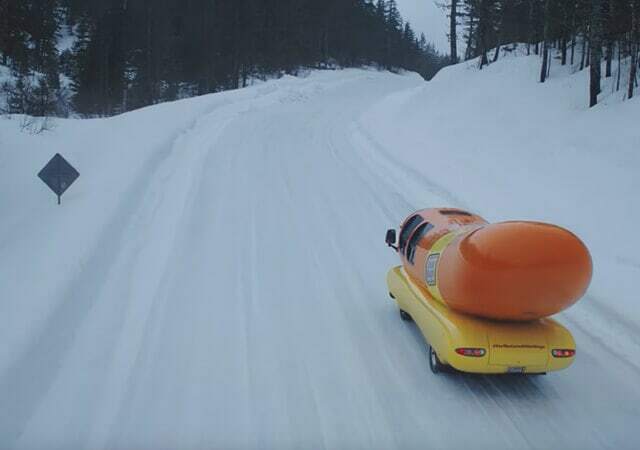 Six different WIENERMOBILES are driving across the U.S. at any given time. Wear your WIENERMOBILE gear with pride! We’ve got caps, t-shirts, toys and even more. 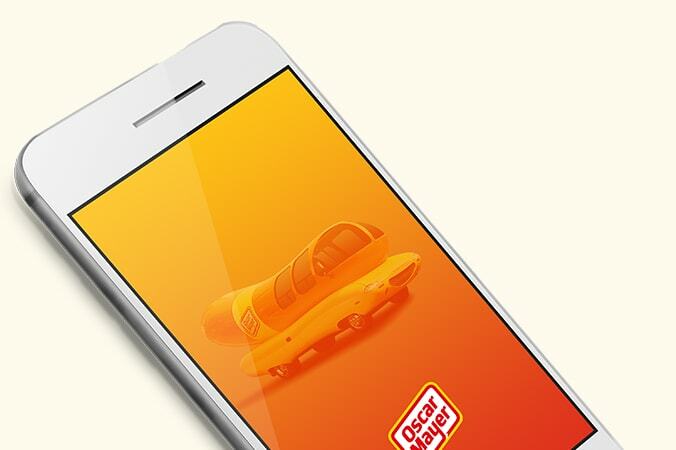 Get the WIENERMOBILE on your iPhone, iPad or Android device. Our app features a 360° driving game plus updates on the location of closest WIENERMOBILE to you. There’s even a tool to add a WIENERMOBILE doodle to any of your photos.